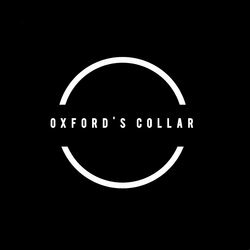 With raw honest vocals, head bobbing grooves and melody heavy guitars - Oxford's Collar deliver all the favourite pop-rock and punk sensibilities wrapped in a neat little indie 3-piece package. The boys from the sunshine state ice their particular brand of rock'n'roll cake with poetically twisted, tongue-firmly-in-cheek lyrical explorations of love, f@#!ing, ego and humility, providing a sincere, albeit metaphoric and sometimes cheesy look at life in the moderately paced lane. Stranger Kiss is a hazy retelling of temporary attraction and the emotional consequences that come with waking up and (not quite) remembering everything you got up to the night before.